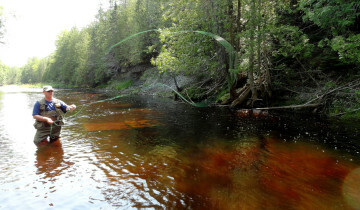 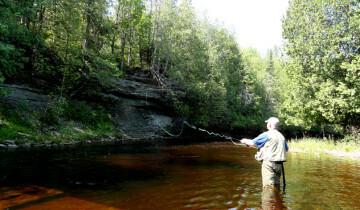 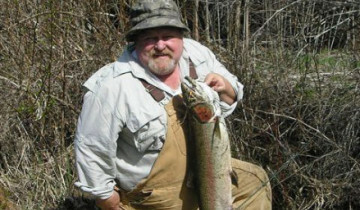 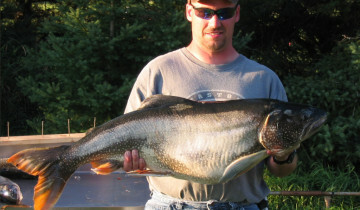 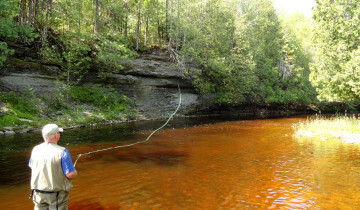 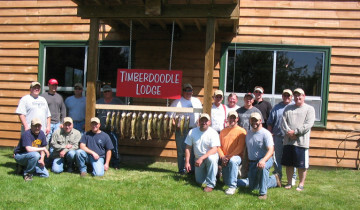 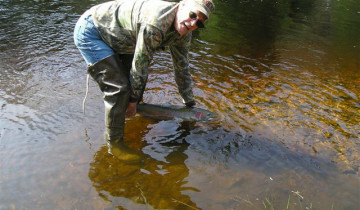 We hope you will find the fly fishing adventure of a life time here at Timberdoodle Lodge in Rapid River, Michigan. 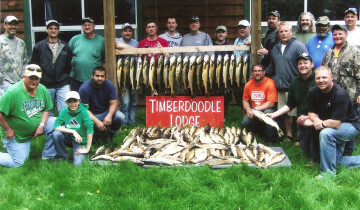 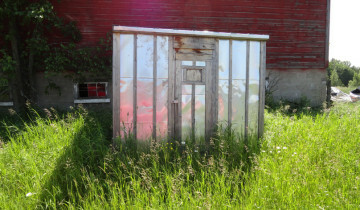 Over 1,000 acres of Timberdoodle is home to the West Branch of the Whitefish River. 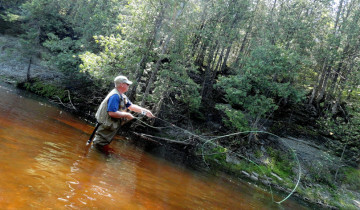 The cold water stream offers the fly fisher nearly two miles of privately owned access to trout angling including Brook Trout, Rainbow Trout and Brown Trout. 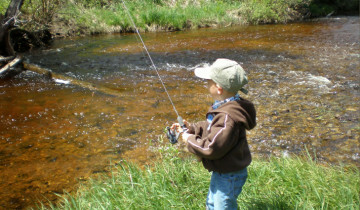 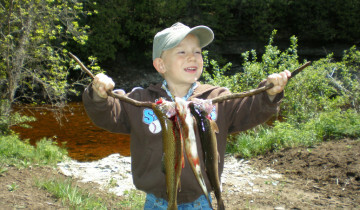 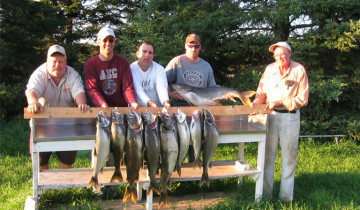 Annual hatches and beginner-friendly fishing offer the best of both worlds for experienced and novice fly-fishers alike. 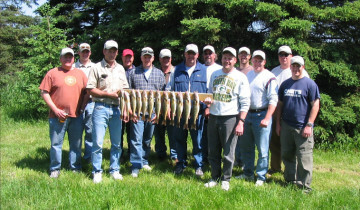 Guides are available upon request.